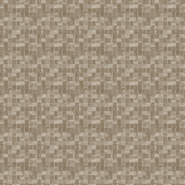 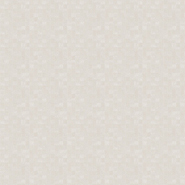 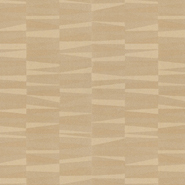 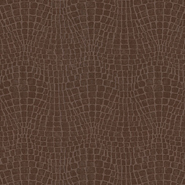 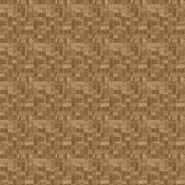 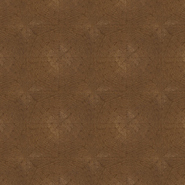 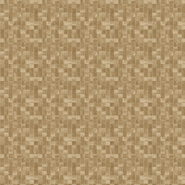 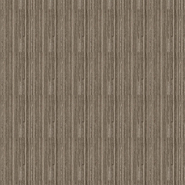 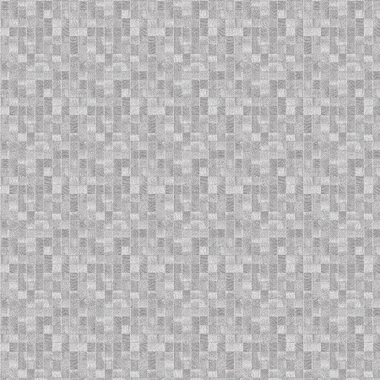 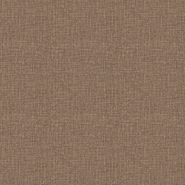 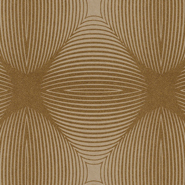 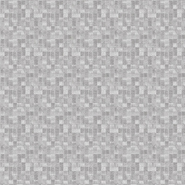 Woodblock is from Carlucci di Chivasso’s Wonderwalls collection. 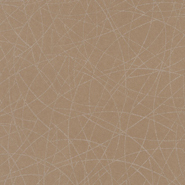 Wonderwalls is comprised of a number of highly usable and abstract texutres in a neutral palette. 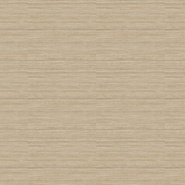 Woodblock is from Carlucci di Chivasso's Wonderwalls collection.